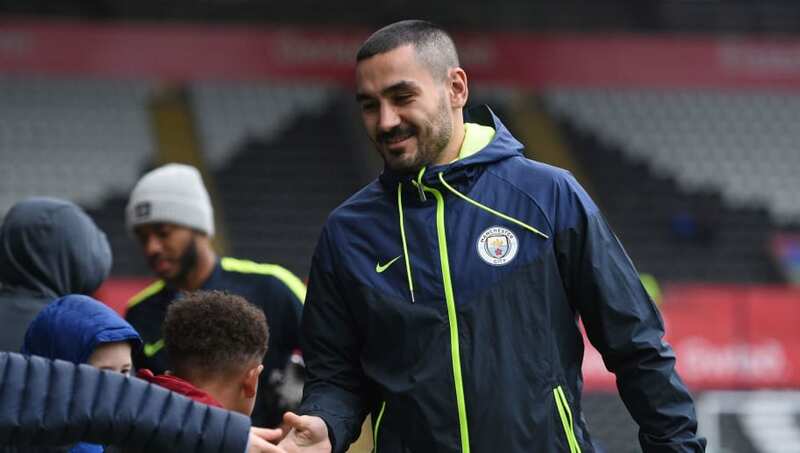 ​Manchester City midfielder Ilkay Gundogan has said that his side's nervousness and lack of bravery may have cost them against Spurs on Wednesday, as his side take a 1-0 deficit into the second leg at the Etihad. It came one year after ​City crashed out of the Champions League against ​Liverpool at this stage last season, with a damaging defeat at Anfield leaving them too much to do in the second leg, and while their situation is better this time around, Gundogan took to the press after the match to cast doubts over his side's mental strength on the big occasions. “We were not brave enough in the game," he said, via ​The Express. "There were many simple mistakes. Aguero's penalty miss seemed to knock City out of sorts, with ​Tottenham going on to keep them on the ropes for much of the second half, and eventually recorded what could be an important victory.